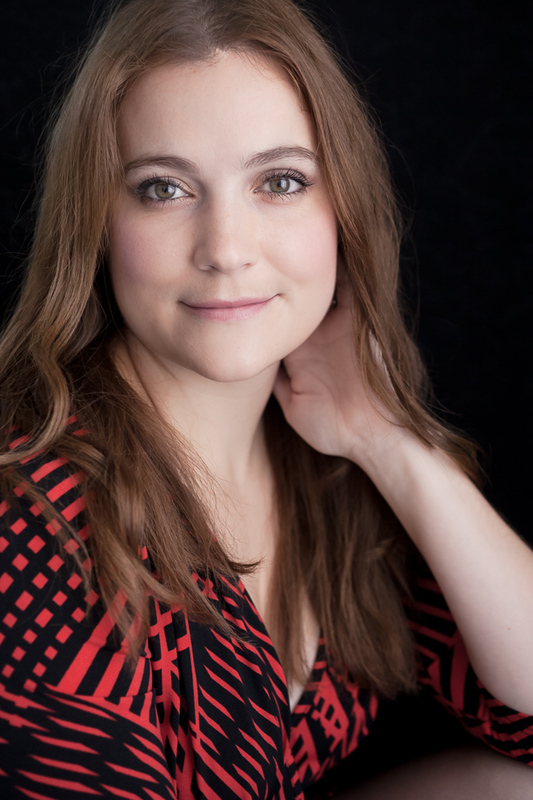 I am a sucker for almost anything associated with my star sign. 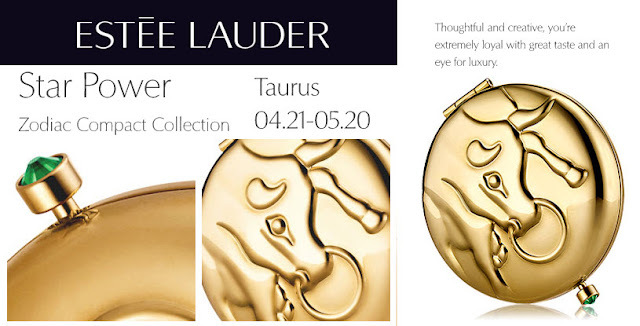 Being a Taurean I love beautiful things - when I saw that Estee Lauder has released a line of Zodiac inspired powder compacts I was so excited and immediately longed to own my own compact. 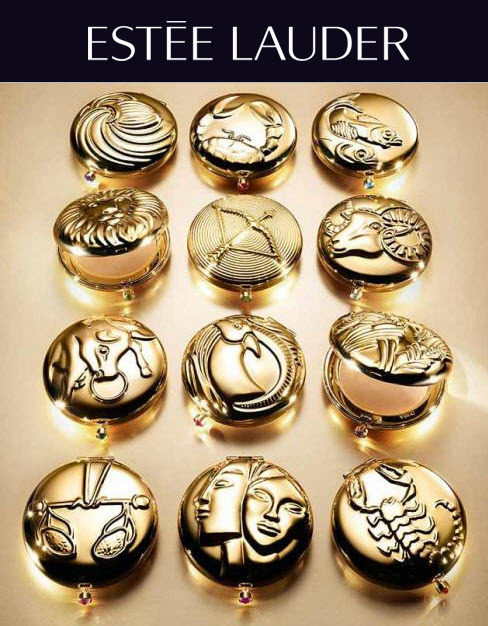 Each compact features a star sign on the cover and has a crystal birthstone embedded in the little compact clasp. Inside you'll find a big mirror and translucent powder. The reason this powder was chosen is because it is versatile and suitable for all complexions. This would make the perfect gift for someone, but at $70 this is rather pricey. Last time I check the Rand/Dollar exchange rate would price this at about R588 - excluding the cost of shipping. It would be interesting to see how that price translates if it is brought to the South African market. 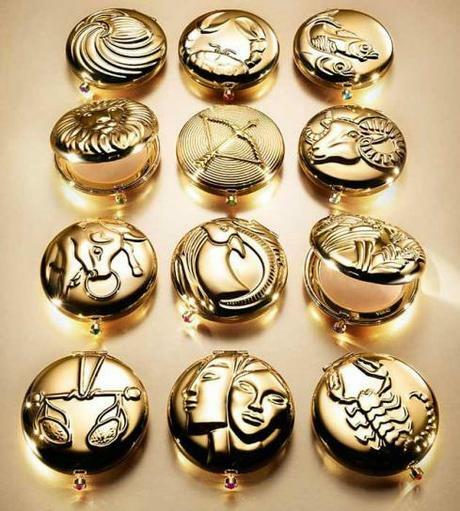 I would love to own this compact as I am sure many of you would love to own your own star sign.